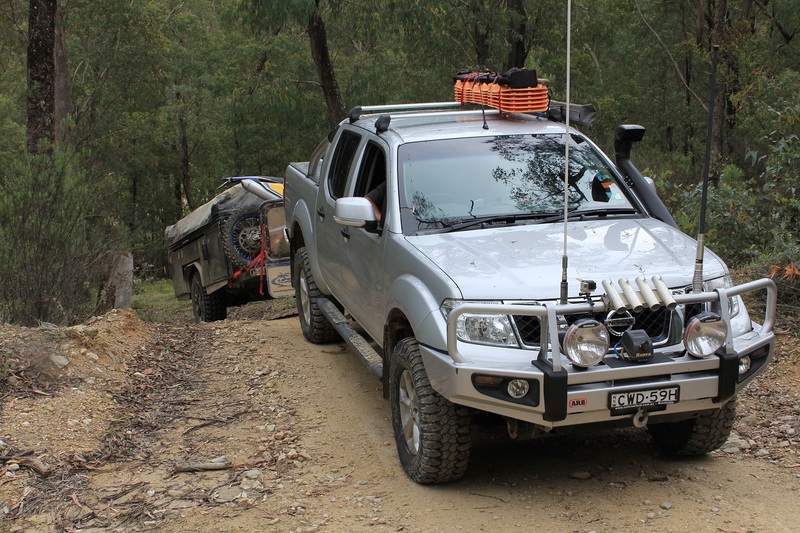 When Jason and Nyree aren’t out touring with their kids in a twin-locked 200 Series Cruiser, their off-road weapon of choice is this considerably modified D40 Navara. The build brief was to create a D40 that will take the couple anywhere they want to go off-road and get them home again. With that in mind, the D40’s 2.5-litre turbo diesel engine has been left mostly stock, with just a snorkel and a straight through 3″ exhaust bolted up to help it breathe and keep the water out. The engine might be stock but the rest of this D40 has seen plenty of spanner work. Off-road clearance has been significantly boosted, thanks to a 2″ body lift and a 2″ suspension lift. The suspension lift includes Dobinson coils up front, heavy-duty EFS springs in the rear, Lovell’s shocks all-round and a set of Cal Offroad upper control arms. Tyres are 285×70/17 Maxxis Bighorn mud terrains. A pair of ARB air lockers have been fitted, taking the D40’s off-road ability to an all-new level. 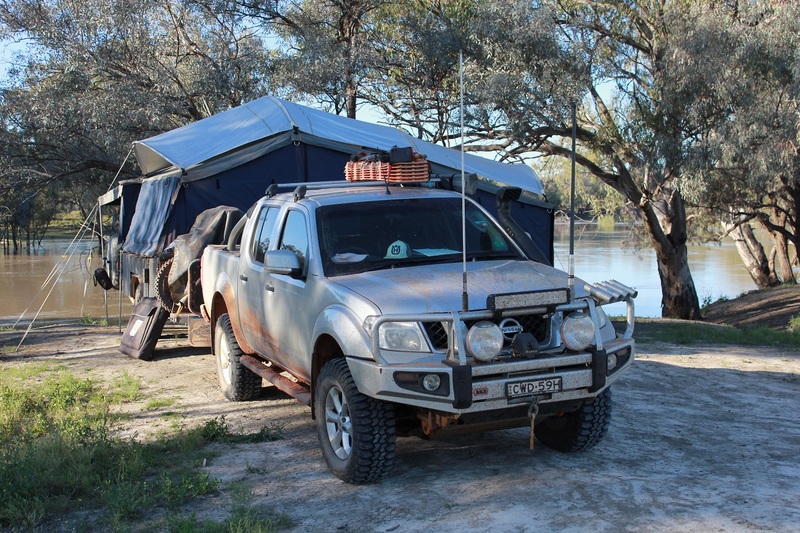 There is protection aplenty, with Jason and Nyree opting for an ARB Deluxe steel winch bar up-front; it houses a Runva 12,000lb electric winch, loaded with Dyneema rope. ARB also supplied the underbody bash plates that protect the D40’s radiator, sump and transmission, along with a set of their rated front recovery points. The couple like their 12 volt accessories (we suspect it’s Jason that has the 12 volt bug) and have fitted a set of Narva HID225 spotties, two Narva rear working lights, an Ultravision 22″ LED light bar, along with a pair of STEDI LED fog lights. A GME TX3540 is the UHF of choice, and a Redarc BCDC charges the second battery that is tucked away under the tray. Trips away are made easier thanks to a 160-litre long range fuel tank, a 70-litre water tank and a Tigerz11 awning. A full recovery kit and six MAXTRAX provide a range of self-recovery options should those twin-lockers meet their match. 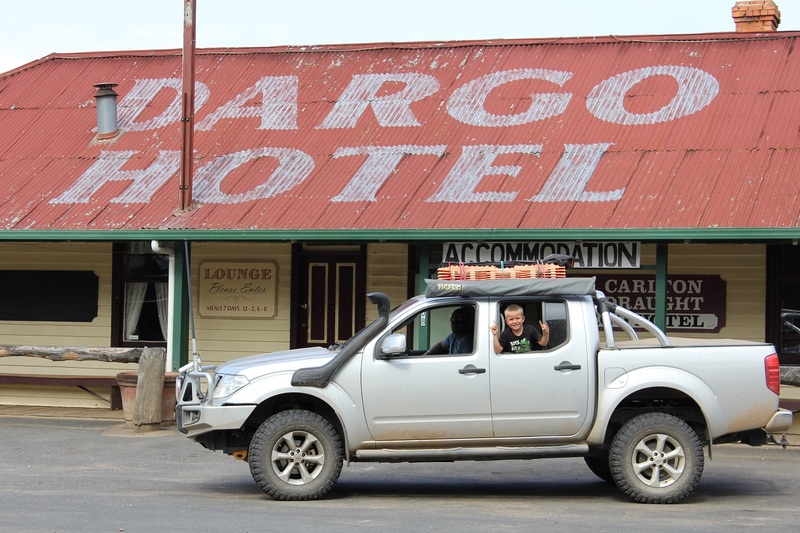 We’ll let Jason have the last word on the D40, “We wanted a ute so that we could throw our crap in the back and when it’s raised it looks great. It’ll go anywhere locked front and back”.